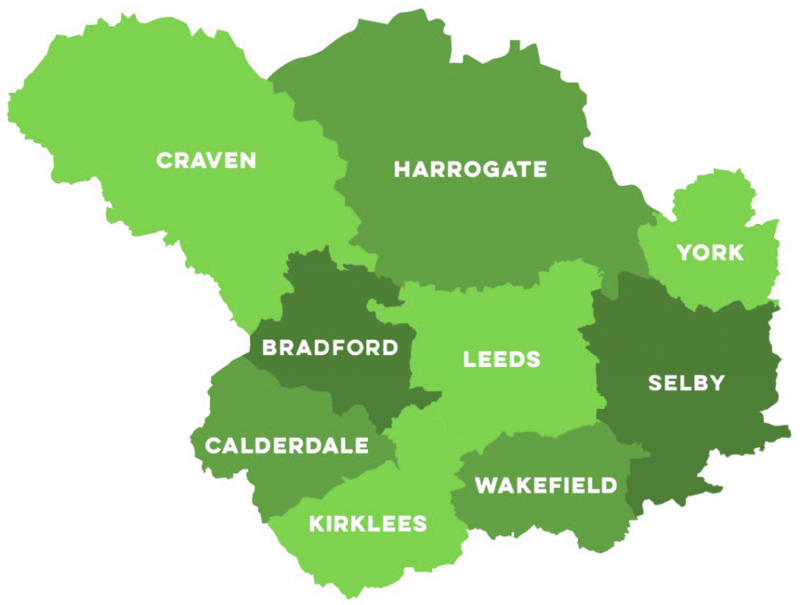 The Digital Growth Voucher is designed to support eligible, growth-focused, small to medium sized businesses in the Leeds City Region. The voucher can fund from £2,000 to £10,000 for digital services and new technologies that will enhance your business' productivity, profit and performance. Upgrade your IT systems including PCs, Laptops, Servers, and more. Upgrade your existing Phone System with a modern, flexible, and cost-effective solution. Stand out from the crowd with a brand new, fully compliant website to showcase the best of your business. Improve your relationship with your customers and better organise your data with powerful software. Improve your online presence with Digital Marketing tools and resources to drive traffic from your competitors back to your business. Be confident in knowing your business is at the cutting edge of the digital revolution. Interested in the Digital Growth Voucher? If the Digital Growth Voucher can help your business, or you just want some more information on how the process works, contact us using the form below, or call us on 01924 666 660. Our team are ready to answer any questions you might have.